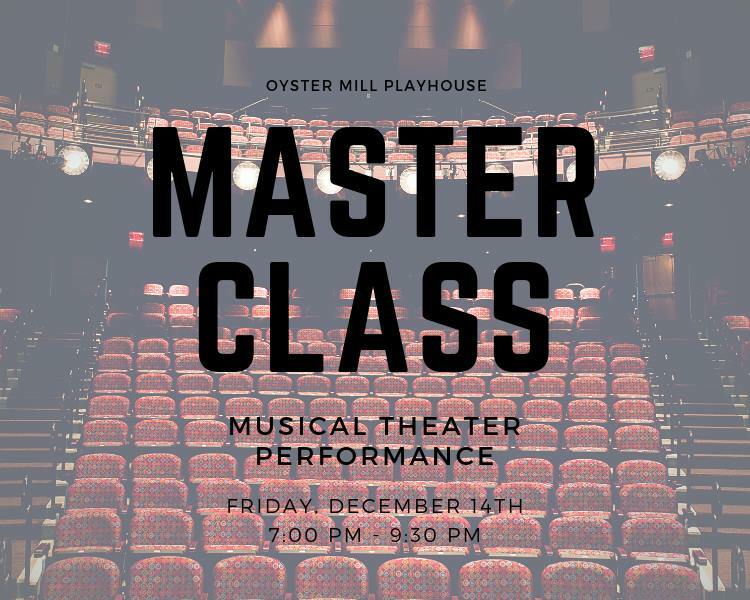 Oyster Mill Playhouse is pleased to present a Musical Theatre Masterclass with Ryan Dean Schoening on Friday, December 14th from 7:00 PM – 9:30 PM! 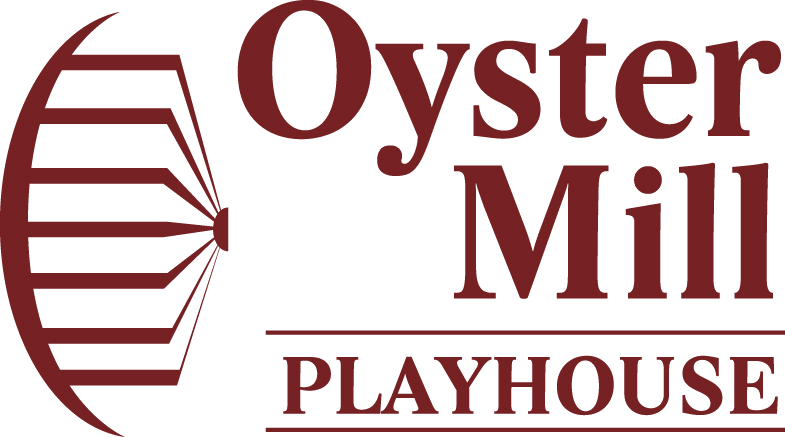 Participation will be limited to the first 30 individuals to sign up, and reservations will be held for an investment of $10 payable to Oyster Mill Playhouse. Participants of all ages are welcome to attend. 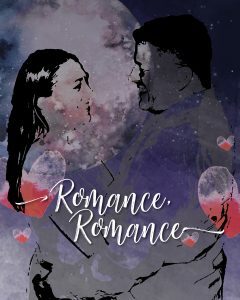 Individuals will be asked to prepare (2) songs from musical theater repertoire. 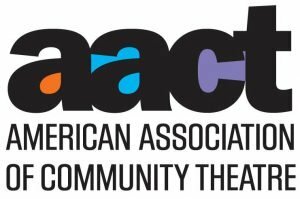 They can be songs that are in the student’s audition book or songs that a participant would like to perform and receive feedback from the director. These songs can be any style of musical theater, and should showcase your voice. Ryan Dean Schoening is an accomplished musical theatre director, performer, and pianist with a love for education and coaching. Schoening will focus on developing audition confidence and technique with a small group and provide actionable feedback for students.